Ramky One North is the perfect for you! Call now to find out more! 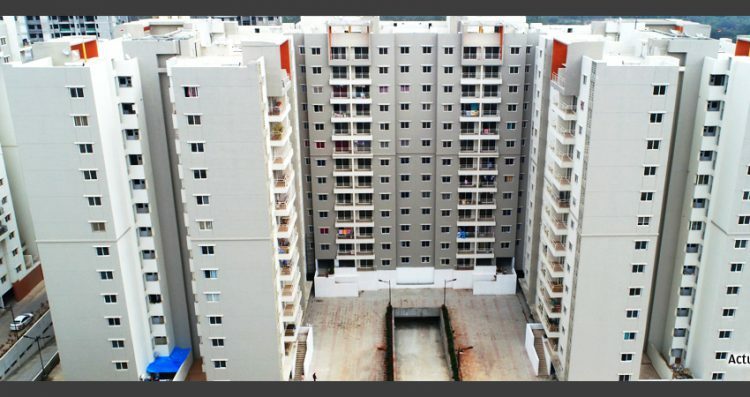 Ramky One North is Premium Residential Projects consists of 2 &amp; 3 Bhk apartments. Ramky One North After the grand success of phase1 &amp; 2, now releasing the next set of Apartments as phase 3. Each tower of 13 floors with over 754 Apartments, Ramky One North offers premium 2 &3 Bedroom apartments with well-designed living and dining areas and a host of amenities.